JazzTimes Magazine released the results of its 2018 Reader’s Poll. In this poll, JazzTimes readers pick their favorite artists, groups, festivals, venues, and more. Voting took place online and ballots were collected during the first week of January 2019. Readers weighed in with their votes in a number of individual, group, and other categories. 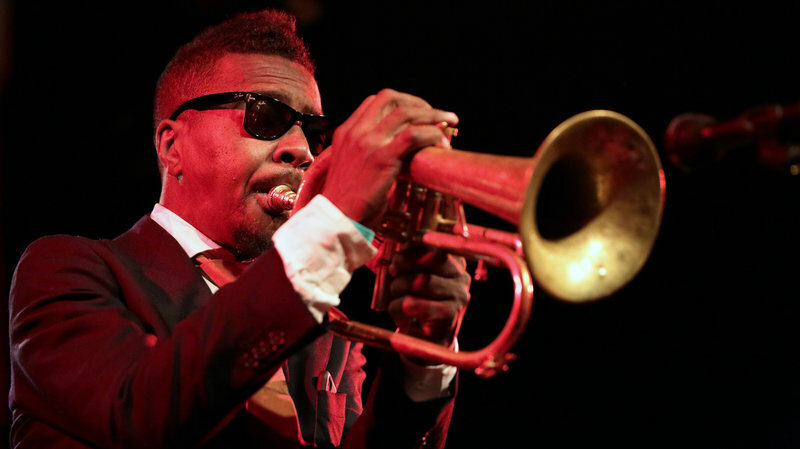 Notable is the selection of Roy Hargrove as the Jazz Artist of the Year. Hargrove passing in November 2018 is still fresh on the minds of many in the jazz universe. Cecile McLorin Salvant picked up the most votes for Best Vocal Release and Best Female Vocalist. Salvant’s album release of The Window on Mack Records also earned her a Grammy nomination. The legend, Wayne Shorter, received the most votes for Best Acoustic Small Group. Shorter also received the most votes for Best Composer, as well as, Best Tenor Saxophonist. Kurt Elling received the most votes for Best Male Vocalist. Pat Metheny picked up the most votes for Best Guitarists. Other winners included Regina Carter, Esperanza Spaulding, Christian McBride. The readers’ favorite jazz festival is the Newport Jazz Festival. Favorite arranger chosen is Maria Schneider. The annual readers’ poll is a reflection of JazzTimes readership’s opinion on their favorites. For the full listing of results in all the categories, you can visit the JazzTime Readers’ Results Page.